Introducing a new more feminine and elegant sandal design perfect for the beach or city. 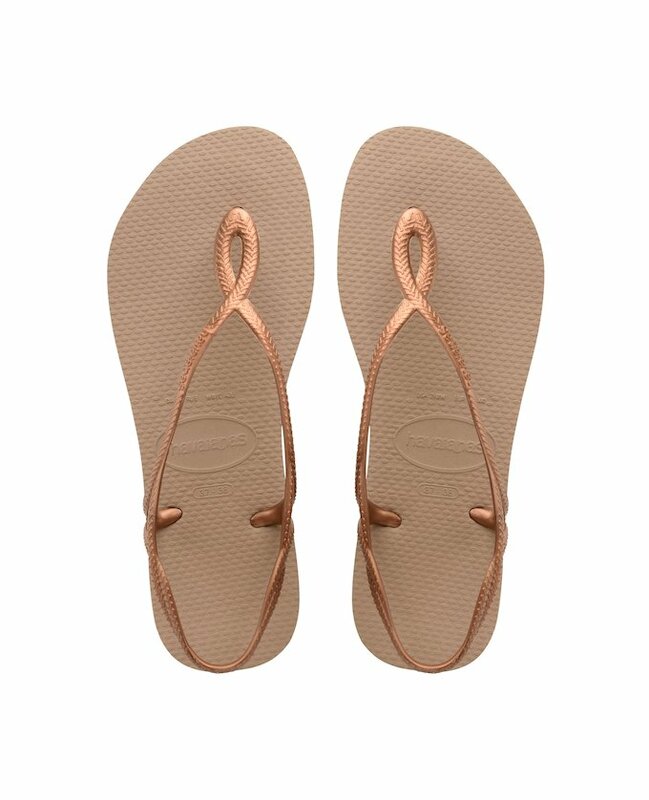 The new strap shape ensures comfort and adapts perfectly to the lifestyle of Havaianas lovers. Available in a wide colour palette.